The classic era of black-and-white movies has always been renowned as one that provided a variety of Hollywood stars who were timelessly stylish and elegant. Despite the lack of colour photography, the way they dressed and looked is considered incredibly suave, even by the standards of today. So far, our style icons have come from relatively modern backgrounds but today we’ll be covering the men who added style to the silver screen and carved their names in history as icons of men’s fashion. 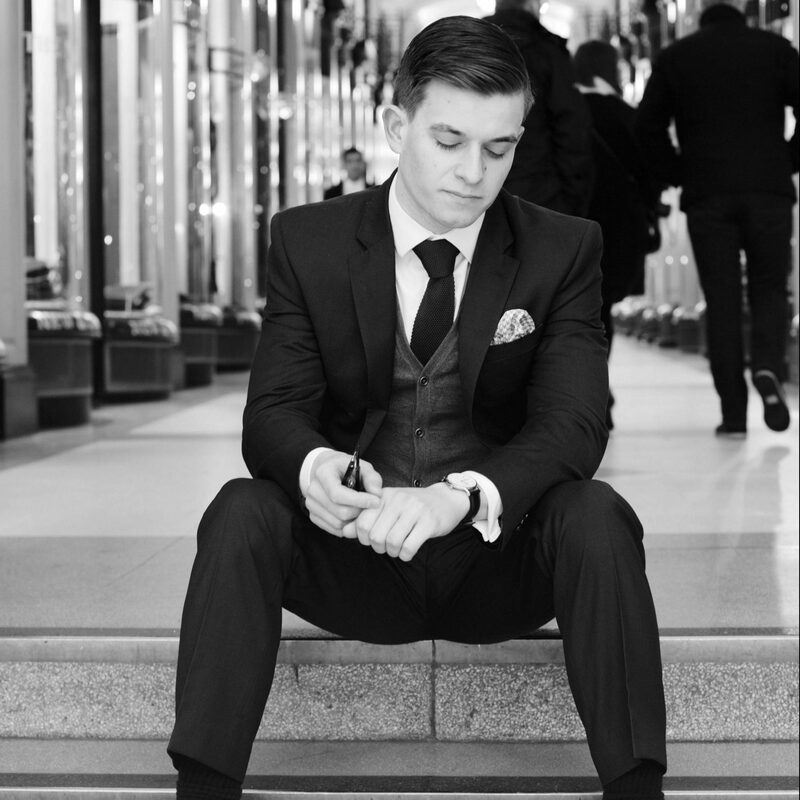 At The Male Stylist we’ve covered various aspects of what makes a gentleman; his style, his fashion, his manners and his eloquence. There’s a lot of literature on this topic but very little media is devoted to the art of being a gentleman. Every now and then advertising manages to encapsulate this idea and present it in a format that goes beyond selling a product, instead it touches upon an aspect of gentlemanly character and style. Today we run through 3 of our favourite examples of advertising and what they say about a gentleman’s style. In the past the majority of our style icons have not often originated from the UK, many are from America and a few others from Canada and Australia. With the exception of those British stars we have already mentioned in our style icon lists, we’ve put together a list of our favourite style icons from across Scotland, Ireland, Wales and the UK. An article to prove that our homegrown talent is just as stylish as any other nation’s. A few weeks back we covered 5 of our favourite style icons under 30 who represented the best in young gentleman’s fashion and demonstrated how age is no barrier to looking your best. However to show we aren’t biased towards youth so we decided to put together a list of 5 stylish gentlemen over the age of 50, with the aim of proving that a gentleman, much like a good wine, can just as easily get better with age. The ex-007 actor and Mamma Mia star turned 61 this year and appears to be showing no signs of changing his charismatic and debonair style soon. Whether he’s wearing beautifully tailored suits or simply dressed in a casual shirt and chinos, he is always an example of sharply dressed style. For any maturer gentlemen looking to develop a style that’s clean-cut and suave, Brosnan is a style icon worth watching. Gentleman’s style is not an older man’s game anymore as young actors and stars are showing themselves to be just as stylish as their more mature colleagues. We’ve put together a list of our top 5 style icons under 30 to show that even younger men can pull-off the gentleman’s look without it aging you.